The awareness of left to right in painting! Continue Reading "The awareness of left to right in painting!" 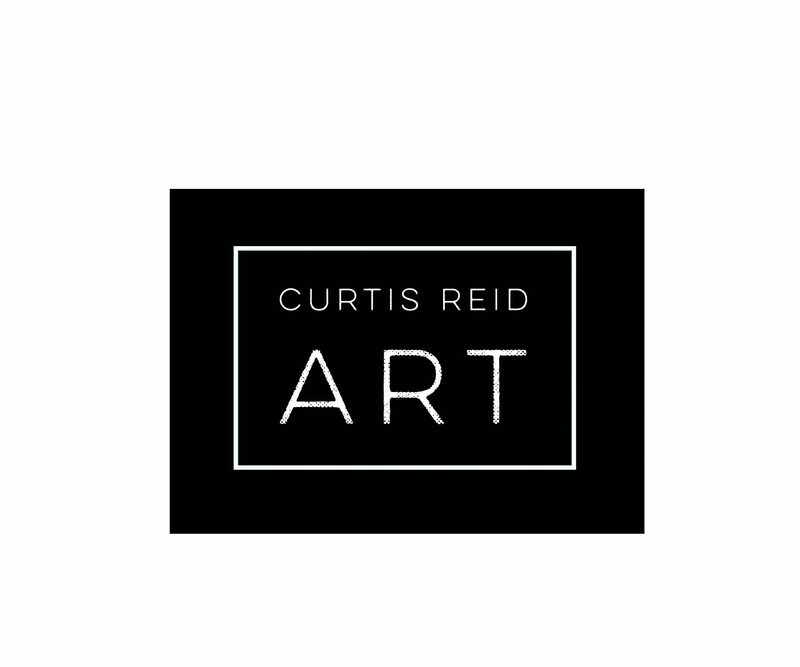 Continue Reading "“Thought is Art” – “Art is Thought”"
Continue Reading "Welcome To CurtisReidArt.com"